The 2012 Growers Produce Auction Season is about to begin. 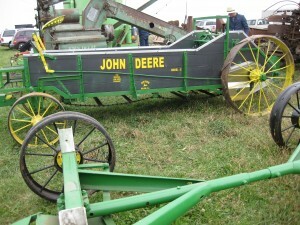 Mark your calendars, the Spring Consignment Auction will begin at 8:30 AM sharp on Wednesday, March 21, 2012. 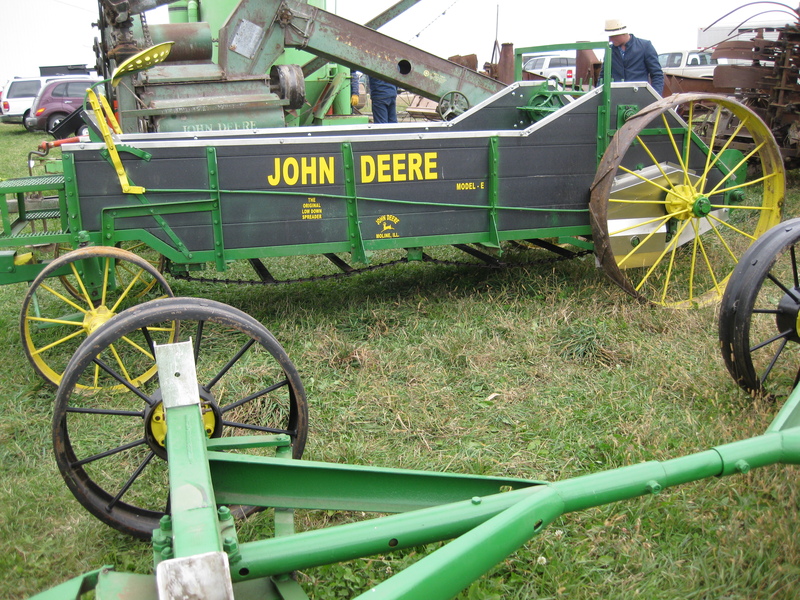 The Spring Consignment Auction has lots of antiques, used furniture, used farm machinery, shop equipment, building materials, and so much more. This includes Amish and English items. The Amish Community will also have home cooked food for sale such as whole chicken dinners, chicken noodle soup, baked goods, pies, and more. The Growers Produce Auction is a wholesale produce auction supplied with fresh fruits and vegetables, flowers and nursery stock by local growers. The auction is a great market for wholesale buyers such as roadside stands, grocery stores and restaurants. Small lots are also sold for anyone interested in household consumption or canning. The auction method is the fairest way to purchase the fresh produce as the prices are controlled in a true supply and demand environment. Produce is picked fresh, just hours before the sale by growers within a 100 mile radius of the auction. These suppliers range from large commercial growers to small gardeners with surplus product. Packing restrictions are in place to keep the product as uniform as possible. Large buyers can take advantage of an experienced order buyer for a 3% charge. Sellers are assigned a permanent number to enable buyers to purchase more consistently. The Growers Produce Auction is located at S347 Dell Road, Cashton, WI 54619 (Located just off of CTH D, 5 miles SE of Cashton, WI). Visit their website at www.growersproduceauction.com for more information and to find the 2012 dates for Produce sales. Make sure you plan on staying for the day–you will not be disappointed! The Growers Produce Auction is approximately 20 miles from Amil’s Inn Bed and Breakfast and we would love to have you as guests.